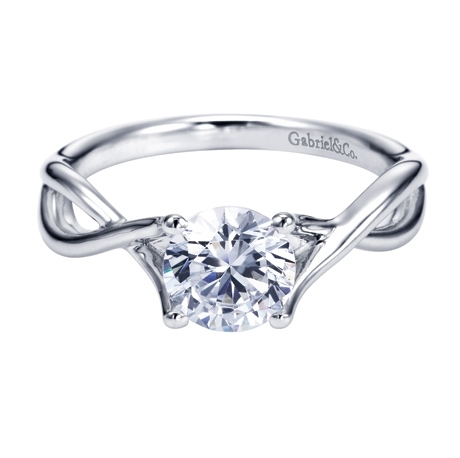 You've never seen a solitaire like this! With intricate and artistic metalworking throughout the band, this contemporary solitaire engagement ring makes a bold statement. 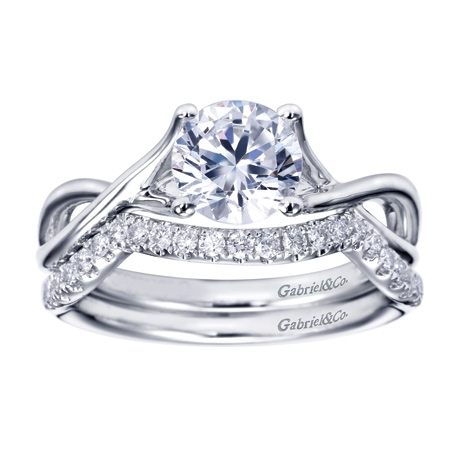 A white gold engagement ring with some flair! 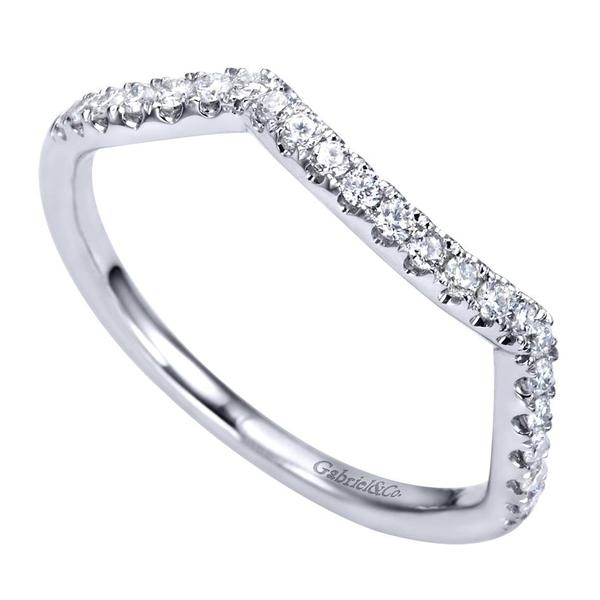 Who says you need diamonds to dress up? 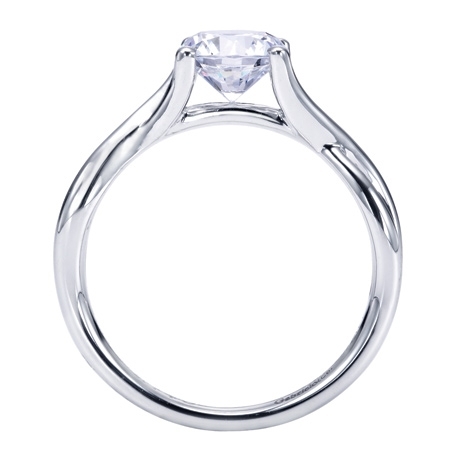 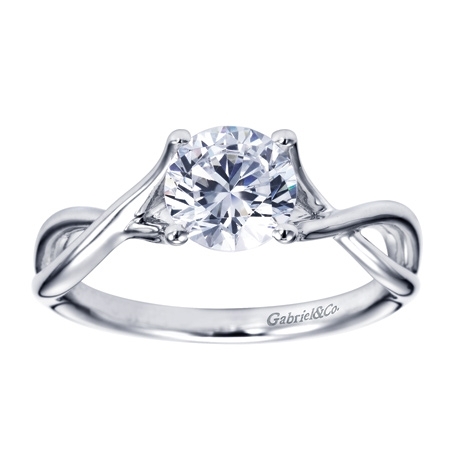 Not this solitaire engagement ring, specially designed by Gabriel & Co.